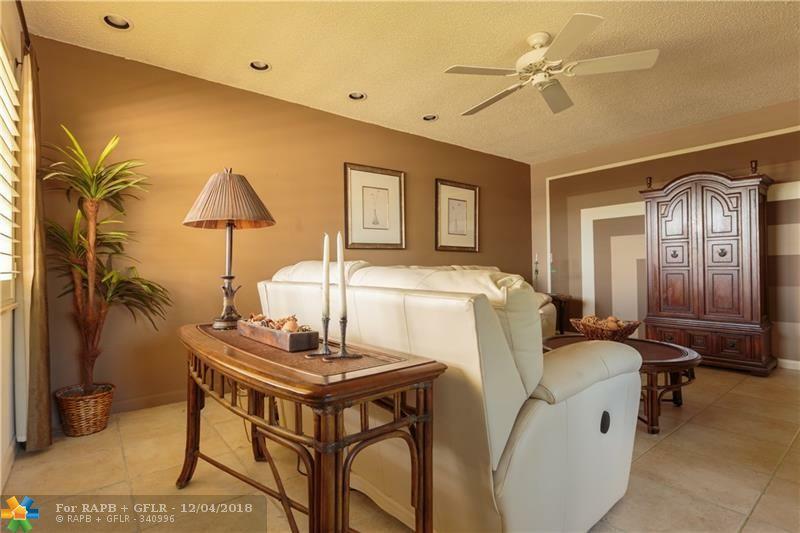 JUST REDUCE, BEAUTIFUL TWO BEDROOM 1 1/5 BATHROOM CONDO. TILE THROUGHOUT. TASTEFULLY FURNISHED INCLUDED. THE ENCLOSED BALCONY OFFERS GREAT VIEWS OF THE GARDEN. 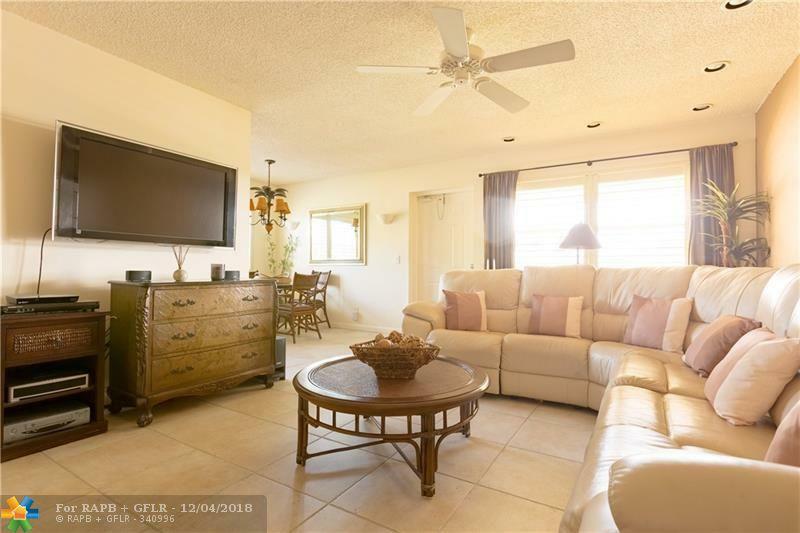 BOTH BEDROOMS HAVE GARDEN VIEWS FOR YOUR RELAXING AND ENJOYMENT. 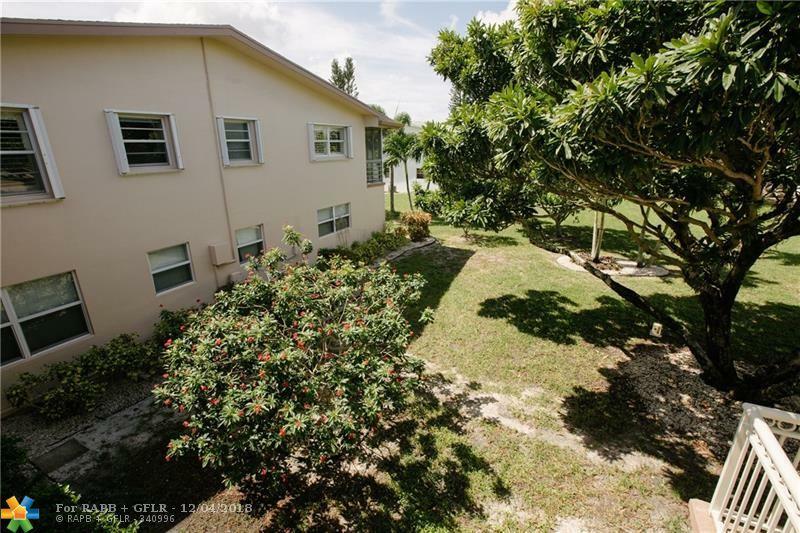 THIS CONDO IS MOVE IN READY NEWLY RENOVATED BUILDING! 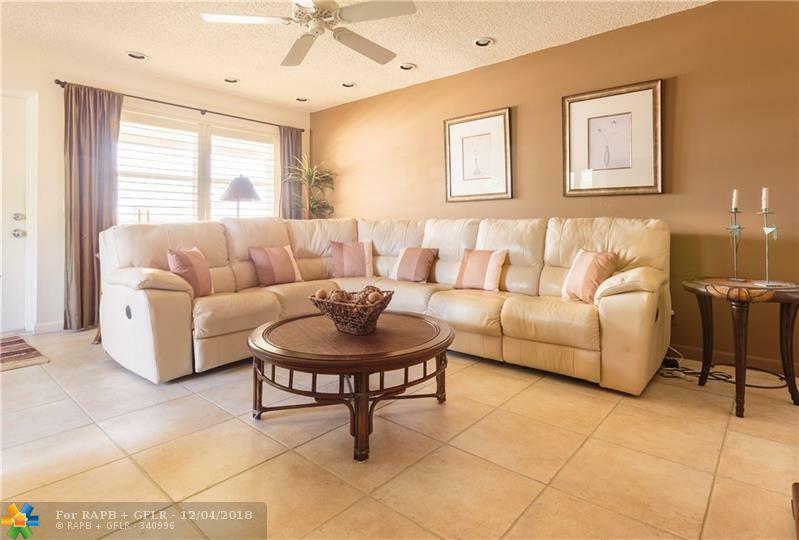 24 HOUR SECURITY, ACTIVE CLUBHOUSE AND FITNESS CENTER, GATED COMMUNITY, 10 MINUTES TO DOWNTOWN CLEMATIS. 24 HOUR SECURITY.